2 Day trips include camping at the River Runners site tucked in the back of the grassy Camp Lotus. We provide 1 tent per 2 people. 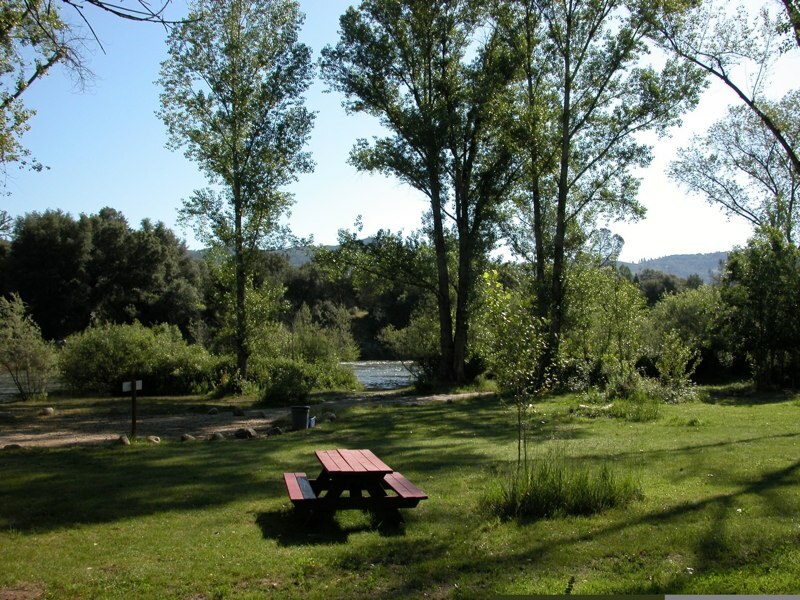 Camp Lotus has flush toilets, group and private showers and a small camp store. River Runners has its own site so you will only be sharing the site with other River Runners guests. If you are looking for more comfort you can upgrade to cabin lodging at Camp Lotus. River Runners has partnered with Marriott to offer our rafting guests a discounted rate on rooms at the Marriott Courtyard in Folsom which is a 20 minute drive from Camp Lotus.